In recent times, e-commerce has come of age and more and more people are opting to buy products online. Because of the numerous advantages and benefits, more and more people say they prefer online shopping over conventional shopping these days. The reasons can be any. It could be a simple reason like trying to avoid the crowd at the mall, wanting to buy from the comfort of the living room, options available online pertaining to the range of choices on offer and the competitive prices available. Also because of wider choice, not subject to up selling or impulse buying, better prices, good for the environment, and more. With the advent of technology, the standard of living has improved better. And electronic appliances constitute a major part of the luxurious lifestyle. And as the technology has improved, so is the ability of people to make product to buy, what are the things that one ought to keep in mind or should one buy online or from the company showrooms or electronic outlets? Be it a refrigerator, an air conditioner or a washing machine, there are a few things which should be thoroughly understood before making the final purchase. However, there are certain things we need to keep in mind when we are going for online purchase for the consumer electronics items. These include warranty of the product, reviews by the customer about the product, seller ratings, price comparisons and many more. But the most important is doing price comparison while buying electronics online. Whether you are shopping online or offline, it can be quite challenging to find the best quality product at the lowest possible price. Comparison shopping helps one find the product that one desires to buy, at attractive price. With the advent of Internet shopping, comparison shopping has become all the more convenient. One of the reasons these types of sites have become so popular over the years is because they offer a beneficial service to customers and promote themselves as a way to save money. Today there are literally more than hundred of stores online and each has different prices. It is not practical for a person to go to every site and compare products to identify the best fit. Moreover electronics items are not cheap, so to get the best option according to your pockets one needs to use shopping comparison sites. Different sites have different price tags. So it’s better to research before buying anything and then chooses the best option which suits you. Now days almost all of price comparison sites also provide Coupons & Deals for any Particular store or some ongoing events. It’s also helps buyers to save some extra bucks. And on festival seasons there are always some deals and offers attached to electronic items. So it’s for your own benefit to save your money. Many price comparison sites pick out best-selling items or feature popular products on their home page. By spotting trends, you can make sure you stock the right goods, promote them prominently and price them competitively to take advantage of demand. If the current price doesn’t match with budget then buyers can subscribe alert for some specific amount and when the product reaches to the desired amounts they can receive alerts on email to buy products. When the deal is according to you then you can buy it. 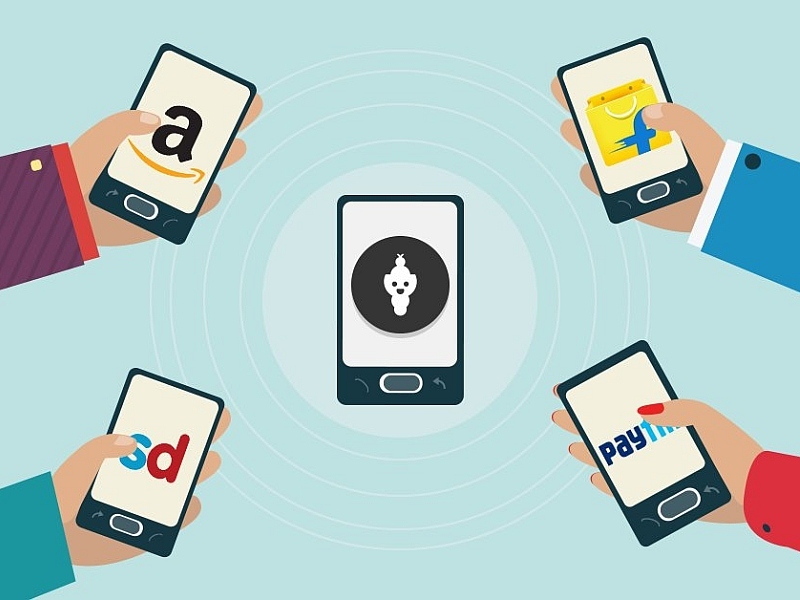 Many price comparison websites like IndiaShopps facilitate word-of-mouth recommendation through customer ratings and reviews that helps buyer to understand which product is best. Shoppers can compare two or more similar products and can find details about the products. They can have a clear look on the products and its features and as well as on the prices. And select which one more suits their demand with lowest price. One can get several brands and products from different sellers at one place. You can get in on the latest international trends without spending money on travel; you can shop from retailers in other parts of the country or even the world without being limited by geographic area… These stores offer a far greater selection of colors and sizes than you will find locally. If you find that the product you need is out of stock online, you can take your business to another online store where the product is available.